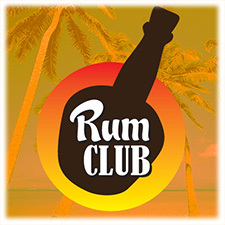 Tag-Archive for "Kanaloa Rum Club"
It is with great pleasure that I can confirm that next week’s Kanaloa Rum Club is set to take up it’s alloted Tuesday night slot and on the 23rd August 2011, Kanaloa Tropical Island Bar & Grill will play host to Declan McGurk of Speciality Brands and the full range of Ron Diplomático. Also known as Ron Botucal in some parts of the world, Ron Diplomático is produced in Venezuela by Destilerias Unidas. 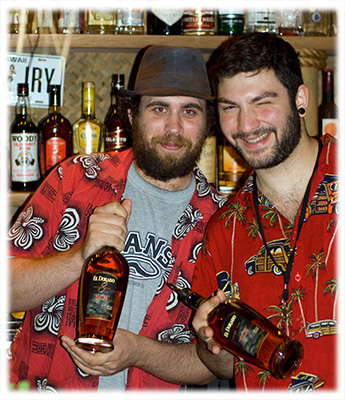 Produced from both sugar cane honey and the more traditional molasses, the sipping rums from Ron Diplomático have a sweeter taste, when compared to most other rum in this category. 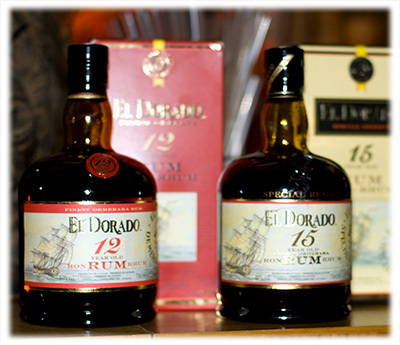 They also differ from many other rum brands as due to Venezuelan law, the rums used in their blends have to have been aged for at least 2 years. 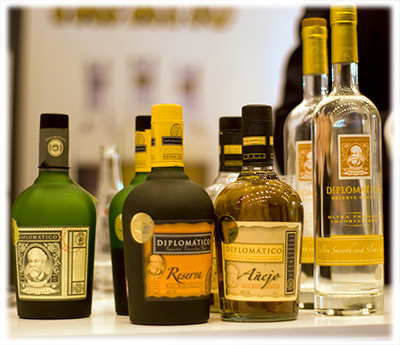 Ron Diplomático Blanco – A blend of rums aged between 2 and 6 years this super premium Blanco is richer and more intense than would normally be expected for a white rum. 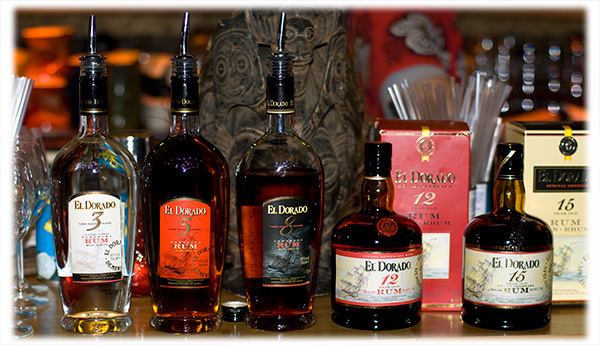 Ron Diplomático Añejo – A blend of pot and column still rum, this golden rum is aged for a maximum of 4 years. Ron Diplomático Reserva – Again a blend of pot and column still rum, Reserva contains a blend of rums aged between 2 and 8 years and also contains rum distilled from sugar cane honey. Ron Diplomático Reserva Exclusiva – Made almost entirely from sugar cane honey, this sipping rum is a blend of heavy and light rums that are aged up to 12 years. 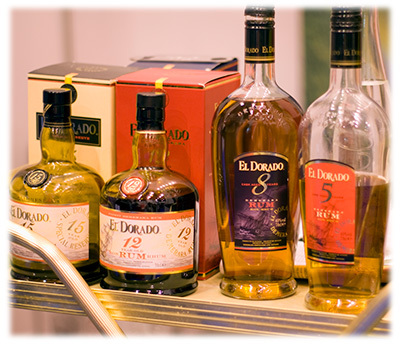 Having tried the range of Ron Diplomático at this year’s Imbibe Live show, I can happily say that I am looking forward to spending more time savouring these excellent rums and the cocktails that the Kanaloa bartenders will no doubt be throwing together. The evening starts at 6pm for a 7pm presentation.